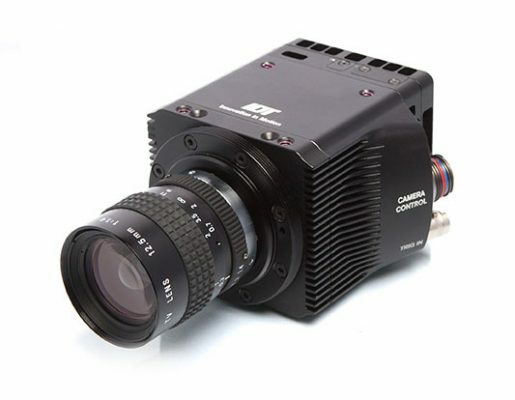 IDT’s cameras reflect the pinnacle of high-speed imaging. A variety of digital and analog imaging sensors offer a wide spectrum of performance and support each camera series. 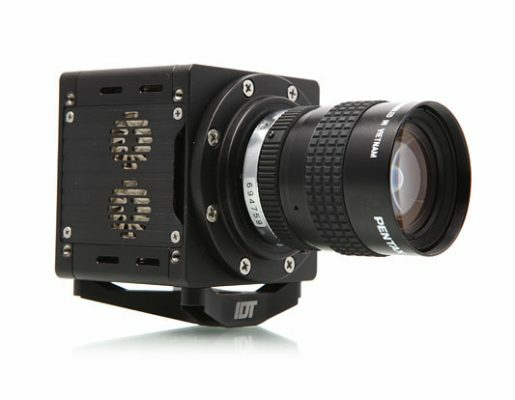 IDT’s high-speed cameras and integrated systems – proudly made in the USA – are the top solution for many different industries, from auto-safety testing to medical research to film making.. and even into outer space. 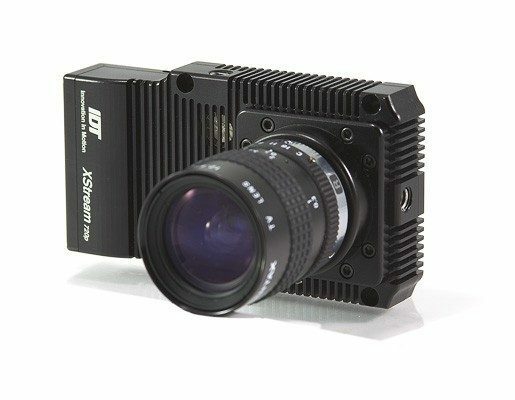 The IDT X-Stream Cameras offer continuous frame streaming via the PCI Express® 2.0 x4 interface with a sustained transfer speed of 1.75 GB/sec. NX cameras are 3D-ready with the addition of a second camera; a short interoptical distance enables stereoscopic effects at closer distance. NX cameras feature a simplified rear panel with a single 16-Pin LEMO cable. The Os-series is a new digital high-speed camera designed to operate in the most demanding environments. Uniforce Sales and Engineering is an authorized distributor of IDT Vision products.